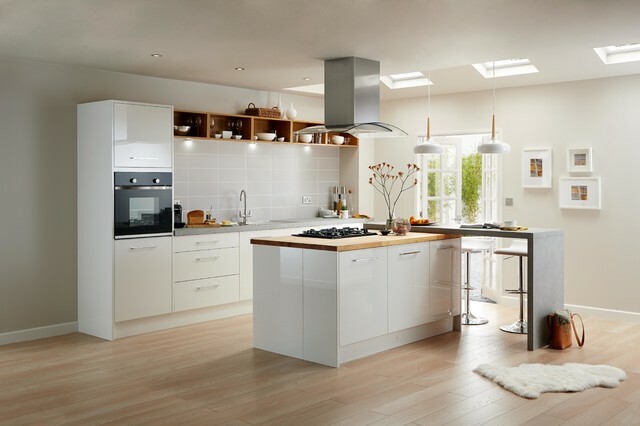 The kitchen is among the most important parts of a home. A good kitchen is one equipped with all the necessary tools. Lack of tools for different cooking purposes can make life unbearable. It is, therefore, advisable to ensure that your kitchen has everything you require to prepare delicious meals for your family. Here are some of the must-have tool for a modern kitchen in 2018 for preparing sumptuous meals for your family. A kitchen is incomplete without the Vegetable meat rolling tool. You can take advantage of this tool to prepare homemade rolls which have been stuffed with grape leaves for your family during dinner. The tool is not only effective but also easy to use when it comes to cooking. You only need to lay your leaf down and then start spooning your filling. The tool allows homeowners to prepare large volumes of appetizers for special occasions such as birthdays and weddings without going through much hassle over the same. 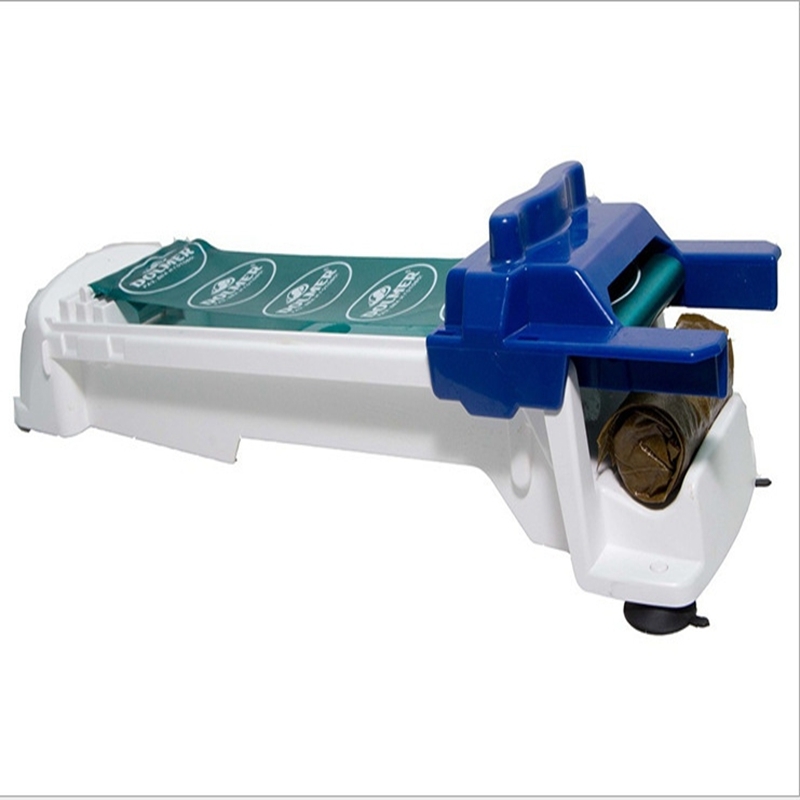 The machine comes with foot pads and grips designed to prevent any form of slipping whenever they are in use. It is advisable to wash the rolling tool before using the same for preparing your food in the kitchen. This tool is used for crushing garlic in the kitchen during meal preparation. The garlic is crushed by being forced through the small holes of the unit. Buyers are advised to look for hand wash kitchen garlic pressers. Most of them feature a grid of blunt pins that tend to match for effective performance. 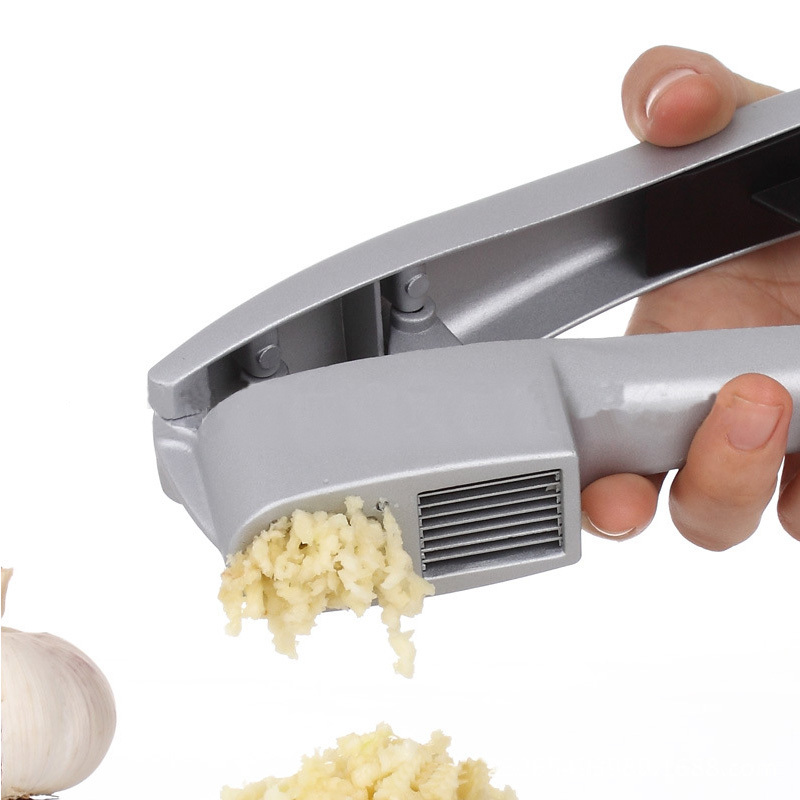 The tool offers a perfect alternative for mincing garlic to the use of knives. Garlic crushed using presser is believed to have different flavors compared to that made from knives. In simple terms, pressed garlic has a lighter and more delicate flavor in comparison to the minced one. 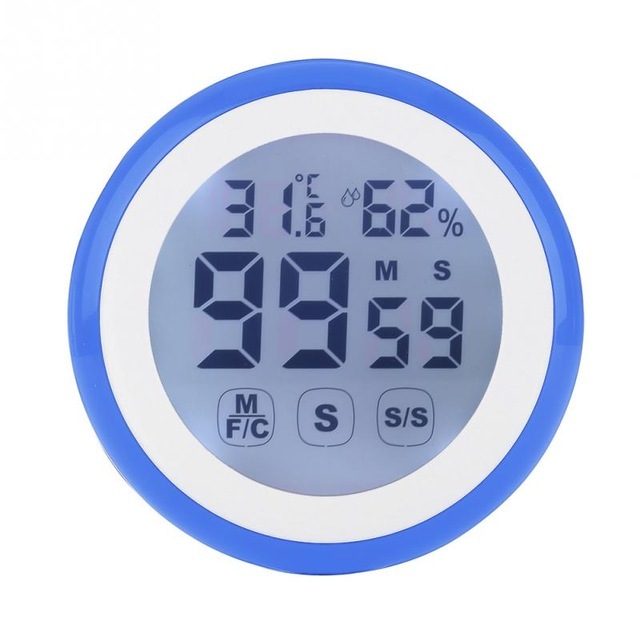 An LCD Kitchen timer is a must-have tool for effective cooking. Touch screen kitchen timers are preferred because they are easy to use during meals preparation. The digital units can be used for cooking as well as clocks. LCD timers feature alarms that tend to sound whenever it reaches the set time. This implies that you will not have to spend time looking at your watch or food to determine if it is ready since the time will alert in time. The units can also be paused and cleared as per the users’ preference. Hello! I am Carmen. I like to share some tips and ideas about home decroration with you all. And I am so glad to receive you comments and something amazing about it you share with me.